Four tattoo artists from around the country compete for a $10,000 prize and the title of Tattoo Titan. Three intense rounds find the artists creating tattoos based on exotic drinks, hot babes, beer and a very challenging 3D style. 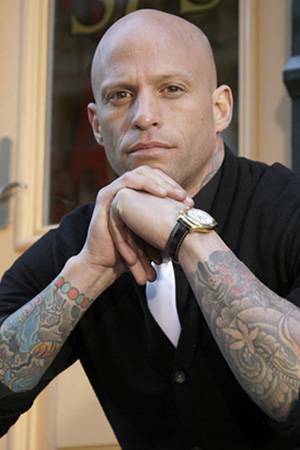 Tattoo industry heavyweights Ami James, Bob Tyrell and tattoo supermodel Bernadette Macias judge the competition, ultimately crowning one artist Tattoo Titan.